I have missed blogging so much, but I have gotten so busy with life that blogging somehow became a second priority. Honestly life is not stable yet (and won't be until the end of September), but nonetheless, I will strive extra hard to continue blogging, because a midst all the chaos, it is the only thing that helps me keep going. 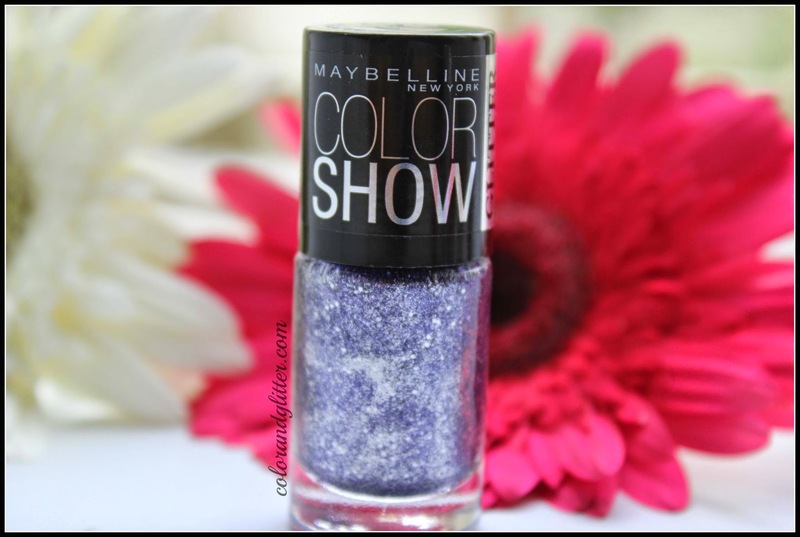 So today I will be reviewing Maybelline Color Show Glitter Mania Nail Polish in Paparazzi Purple. This probably would be the last Glitter Mania polish that I would be reviewing as I don't plan to buy any more for now. But then again you never know. 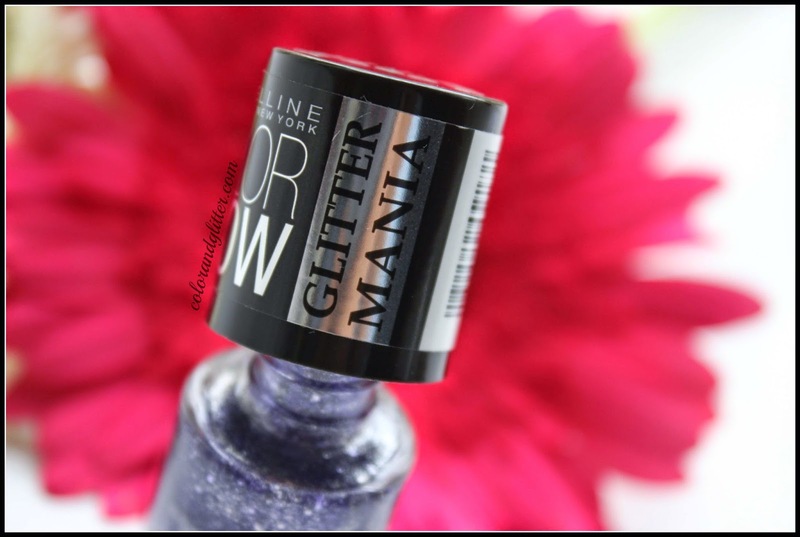 I haven't mentioned this in any of my posts on Glitter Mania Polishes but the glitter mania line is available in India only (as per my knowledge). 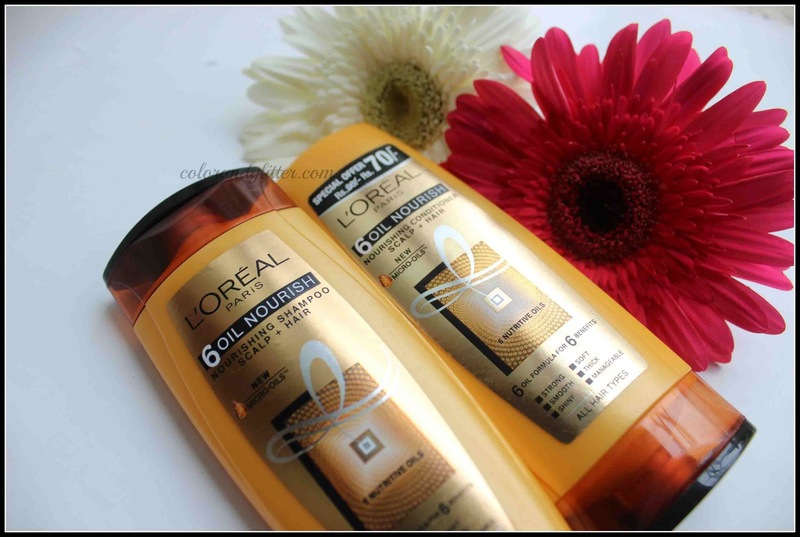 I picked up the “6 Oil Nourish Range” from L’Oreal(available in India) a while ago and have been trying out the entire range to know how they all work together and independently. 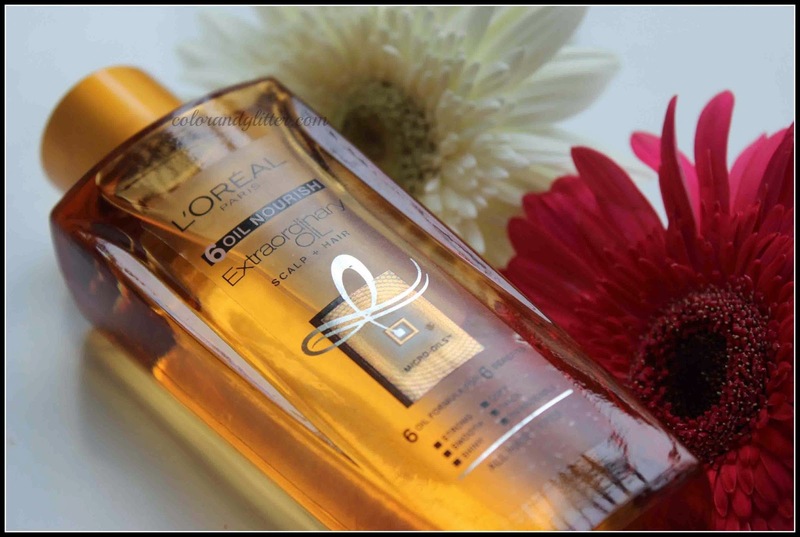 I have already shared my thoughts on the Shampoo and Conditioner from the line (Click HERE to read that post). The Extraordinary Oil was the first thing that caught my attention from the line. Given the claims, I had very high hopes from this oil, but I am sad to say that I was not impressed. 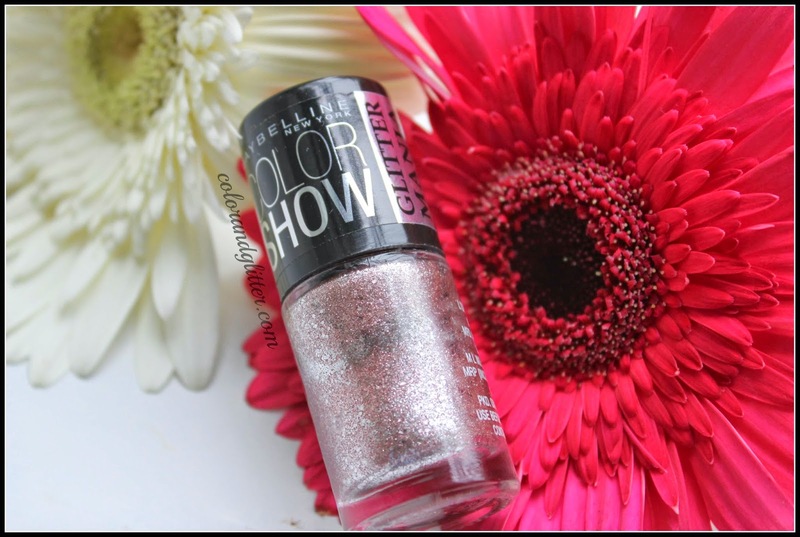 I will be reviewing a beautiful Champange Glitter polish from the new Glitter Mania Collection from Maybelline. I have been playing with three colors from this collection for a while now and can't wait to share my thoughts on them because they are just that good. 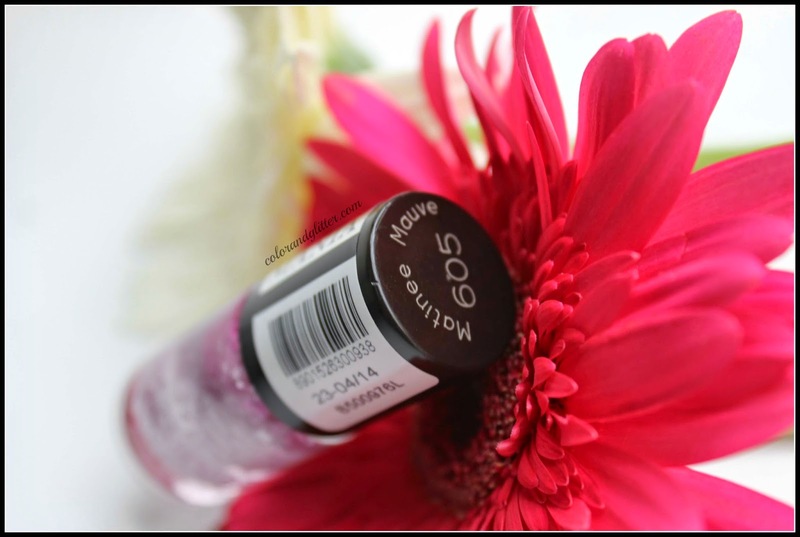 I have reviewed the color Matinee Mauve form the line HERE. 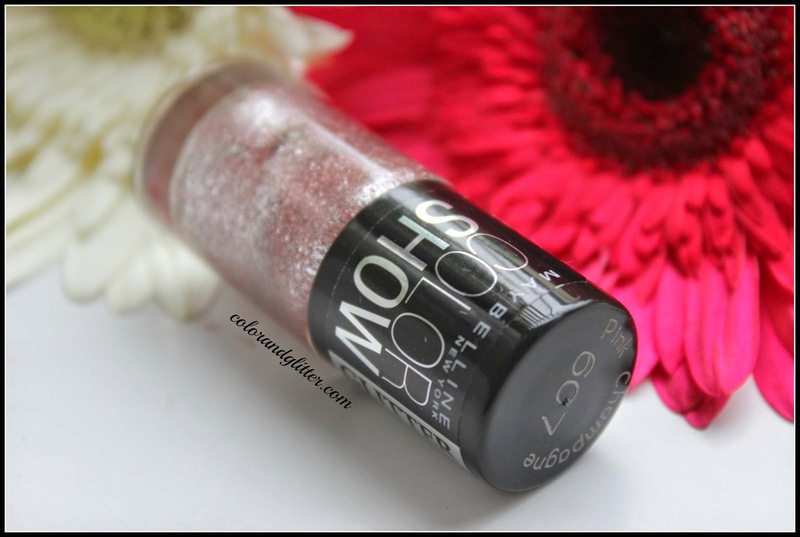 I am very thrilled to review a beautiful glitter nail polish for you today. The reason I am thrilled is because I have seen so many sand textured nail polishes in USA but there was none in India. 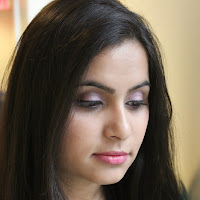 But Maybelline came to rescue us Indian girls. 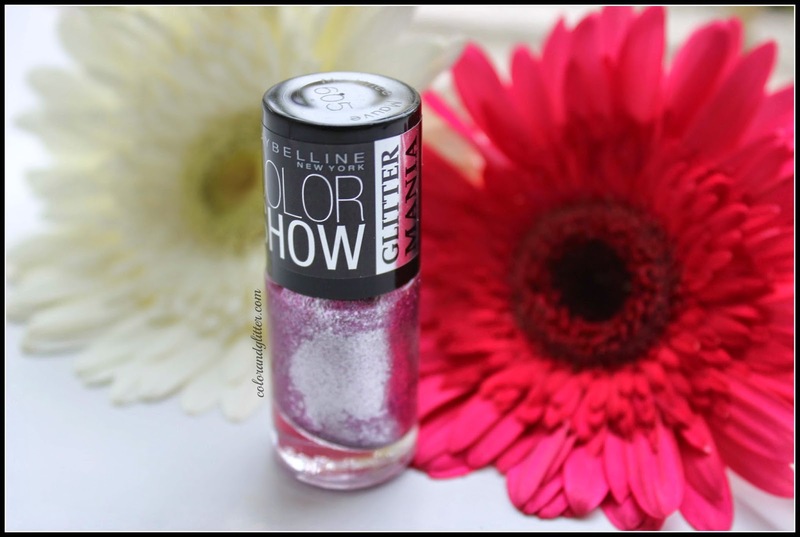 Introducing Maybelline's Glitter Mania Nail polishes which was launched recently in India for just Rs 125. It's is a jaw dropping price for such an amazing product. This product reminds me of Loreal's Color Riche Gold Dust Nail Polish which is priced at around $6.99 in USA. So Glitter Mania Polishes at just Rs. 125 is definitely worth grabbing.